Santo Domingo.- Ombudsman Zoila Martinez on Tues. urged the Chamber of Deputies to reject the bill that seeks to legalize the donation of one of the Caribbean’s largest networks of caves. 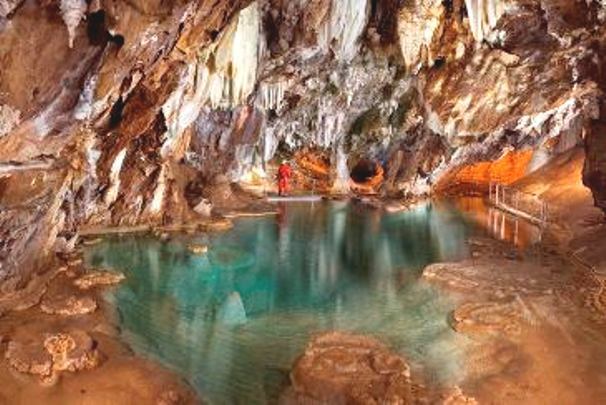 The official referred to the contract approved by the Senate in 2004, through which 655,000 hectares of land that includes the Cuevas de las Maravillas (Cave of Wonders),near San Pedro, would be donated to a foundation. She said she filed a lawsuit before the Superior Administrative Court on Monday to annul the donation of the Caves, whose wildlife and Taino-era petroglyphs prompted its protected-area designation.